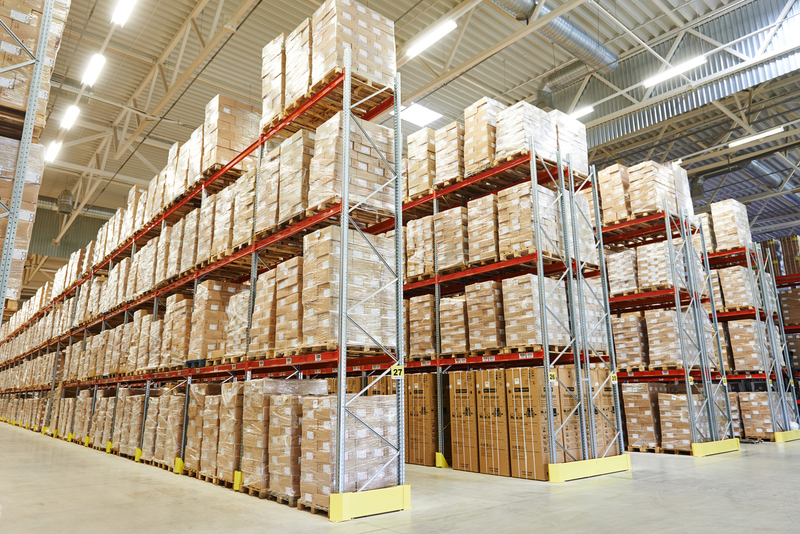 The warehousing and fulfillment industry has never been more popular. Thanks to the exponential growth of e-commerce sales, there is more interest and opportunity in fulfillment services than ever before. But the growth of e-commerce fulfillment is more than an increasing interest—the industry has been taken to new heights because of a new method of doing business known as on-demand warehousing and fulfillment. 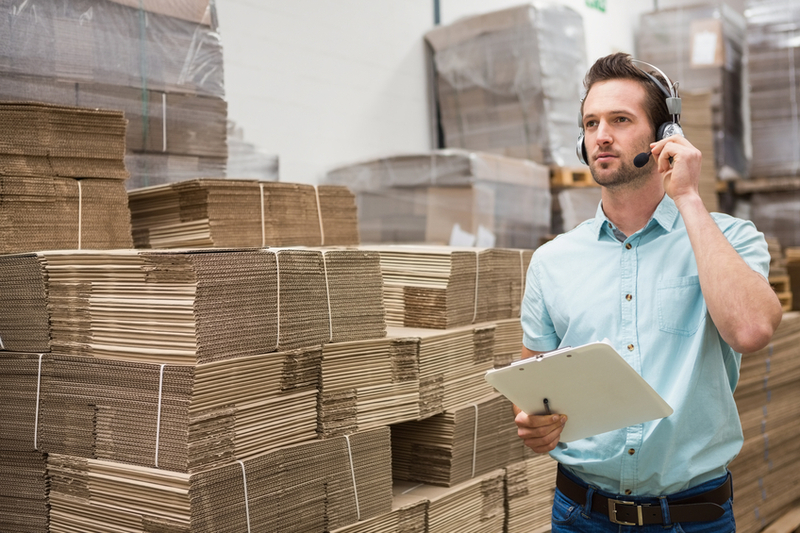 Over the last few years, on-demand warehousing has been one of the major goals of online retailers to achieve success and get ahead of their competitors. 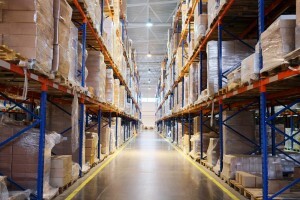 What is on-demand warehousing and fulfillment? Keep reading to find out. The terms “inventory management” and “warehouse management” are sometimes mistakenly used interchangeably as they both deal with operations and products within companies of the manufacturing and distribution industry. 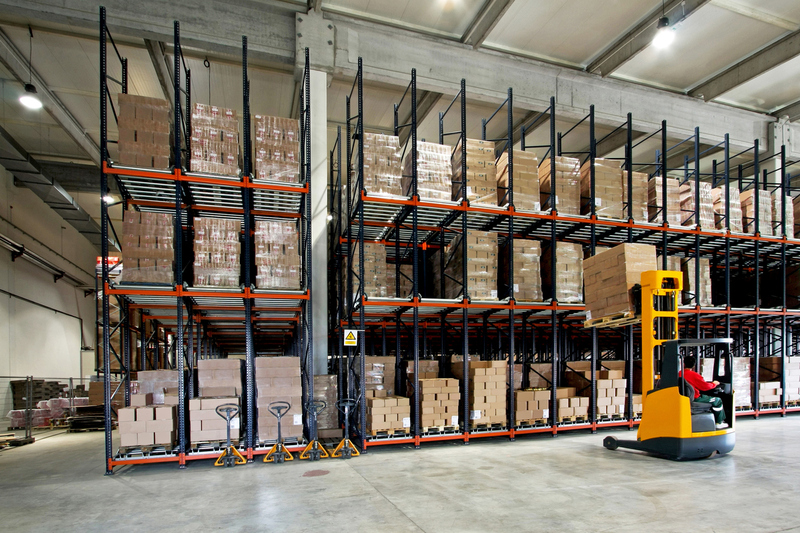 Despite their few similarities, there are many notable differences between warehouse and inventory management systems. Warehouse managers and business owners should be aware and understand the differences between the two terms because the type of management system used to track the inventory depends on certain factors that can boost or hold back your company’s profitability and efficiency. Keep on reading to learn what each term means and what features make them different from each other. 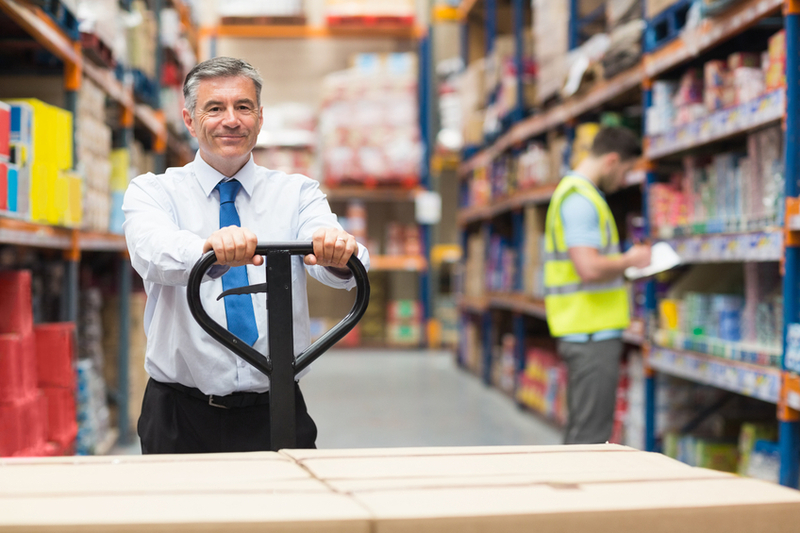 While the difference between a warehouse and distribution center may not be apparent to some; they have very different meanings and duties in the logistics industry. To be able to distinguish warehouses and distribution centers, you must first understand what a distribution center and a warehouse is. Once you know the specific roles each play in the supply chain, you’ll be able to make an informed decision on which would be best suited for your business. So, what is a distribution center compared to a warehouse? Keep on reading to find out. 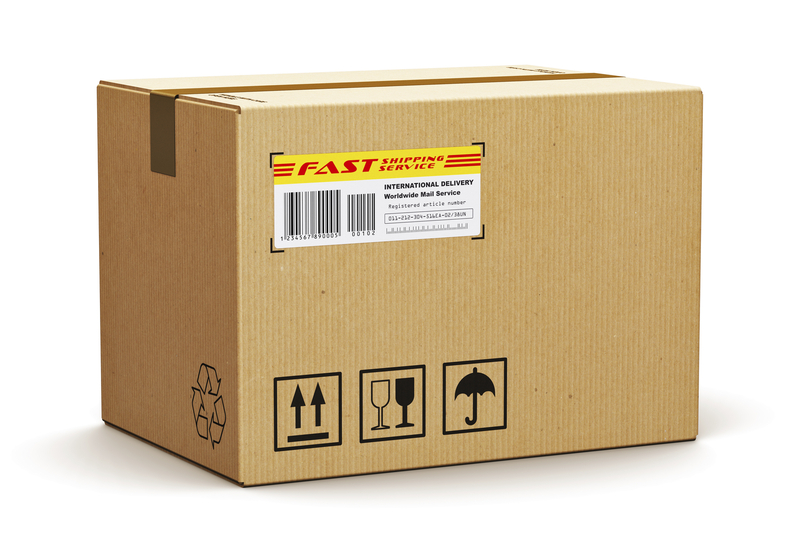 Almost every package purchased by a business or customer is packaged. 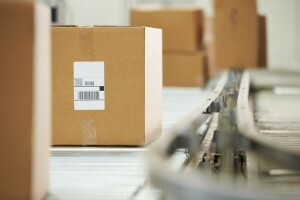 The role of packaging in warehousing is primarily to protect the item that is being handled by the warehouse or shipped to the customer; packaging can also be very elaborate and can entice customers to make a purchase. Whatever types of packaging your supply chain uses, it should be strong enough to limit any damage to the item that is being moved in the warehouse, and should be able to protect the product as it is transported to the customer. Here are some additional points that explain the importance of packaging in warehousing. To understand the disadvantages of cross docking, it is important to firstly understand the purpose of the procedure. Cross docking takes products directly from a supplier or manufacturing plant to a customer or retail chain with little to no handling or storage time. Cross docking involves receiving products through an inbound dock, sorting and screening their end destinations, and then moving the products across the dock to the outbound transportation dock in a distribution terminal. 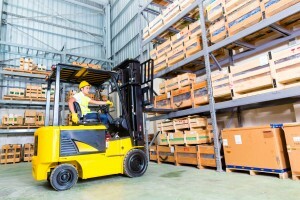 Although cross docking saves warehouse real estate, reduces labor costs, and gets products to the customers faster, there are several disadvantages that wise retailers should be aware of. 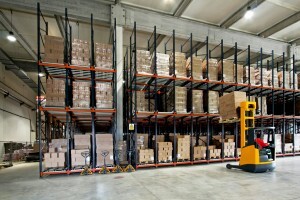 Climate control in warehouse storage is, at its essence, all about reducing unpredictability. A warehouse is a large, open environment filled with large shelves and racks with people and goods constantly moving in and out. This naturally results in areas where temperature fluctuations will occur, such as cool spots near loading bays or hot spots where shelves can obstruct air flow. Climate control in a warehouse helps prevent these environmental discrepancies and produce consistent, controlled conditions throughout all operations. 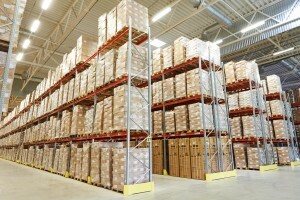 It’s impossible to overstate the importance of inventory management for e-commerce businesses. Between keeping warehouses appropriately stocked, order shipping, and managing returns, there’s a lot to consider and a lot of moving parts that need to be synchronized to ensure all goes well. Smaller and mid-sized manufacturers need to consider solutions that reduce the need for managing inventory. Two solutions that are immediately applicable for these businesses include cross docking and drop shipping. It’s up to each business to decide which works best for them. Seems simple enough, but there are several factors to consider that make cross docking in warehousing a challenge—the first of which is distance to the customer or retailer. To lower the handling time, suppliers must be located in somewhat close proximity to those locations. What this has typically meant for businesses is that they set up warehouses in densely populated areas so they can quickly deliver on demand. One of the basic tenets of warehouse performance indicators is that you can’t improve what you can’t measure. This is why it’s important to use the best performance indicators when you measure warehouse efficiency and success. Without the right productivity metrics, you can waste time, money, and energy pursuing the wrong direction while more effective and efficient areas for improvement go unnoticed. Instead of trying to measure anything and everything, make use of the best practices for warehouse metrics to find the most optimal path to warehouse improvements. There is no single way to properly run a warehouse, but there are some principles that remain consistent regardless of what type of warehousing solution is in use. 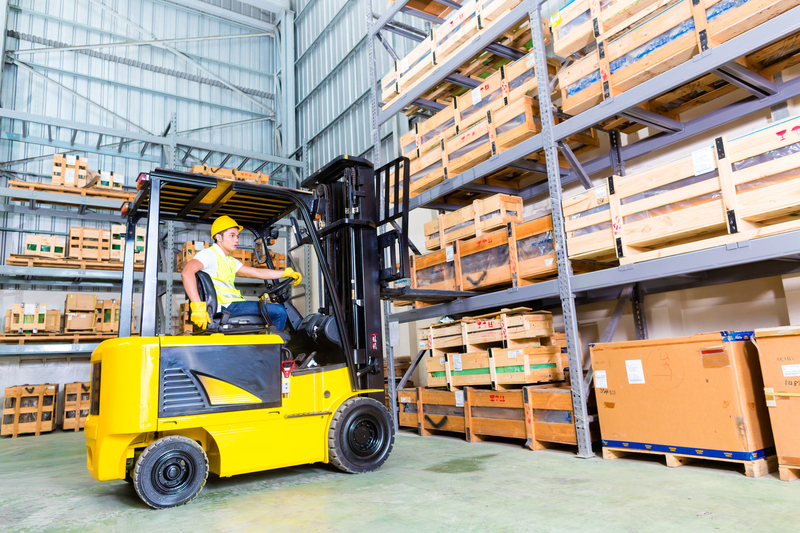 Common warehousing mistakes can end up adding extra costs, impairing workflow and causing other disruptions that prevent your operation from working at optimal levels. Even if you think you are doing everything correctly, taking a look at these common errors can still prove useful. Who knows, you might be committing one without realizing it.